Event Menu 19.50 or a la carte. He’s the One! 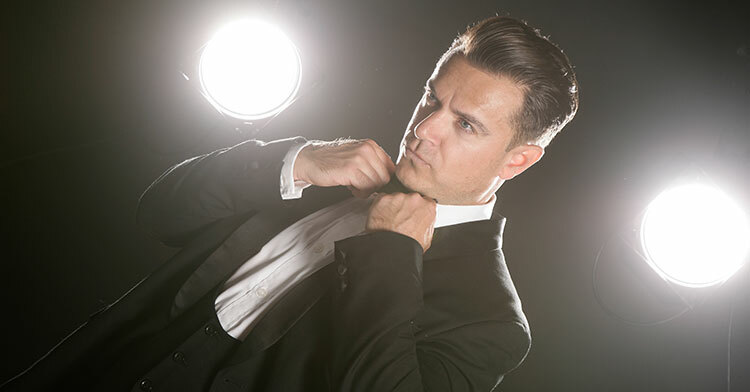 Without doubt one of the most entertaining and energetic tribute artists on the European circuit, his energy and commitment levels are boundless and his overall resemblance to Robbie Williams himself is truly striking to say the least. Let Him Entertain You with a host of Robbie’s hits including Angels, Millennium. She’s the One, Rock DJ, Feel - to name just a few.